As parents, we want our kids to receive the best care possible. This is often when we become their biggest support. If a smile is properly taken care of from birth by wiping gums clean, it is likely that the child will have excellent oral health. It is in the hands of the parents to instill healthy oral care habits for a lifetime of great oral care. Parents are advised to take their kids to their first dental appointment at around a first birthday. More specifically, you should take your child to visit a dentist six months after the eruption of the first tooth. 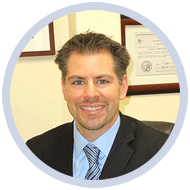 You should be sure to set the appointment sooner if you see any discoloration or lesions. At your child’s first visit, a check for any possible decay, gums, jaw and bite will be conducted. Parent can also take the advantage to discuss any questions regarding their child’s dental health. The dentist will also give the parents tips on how to care for their children’s teeth. Toddlers should be helped to brush and include this in their bedtime routine to start the habit early for a glowing smile. Routine visits are recommended every six months if no complication is detected. 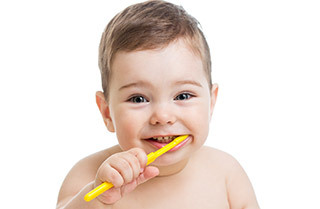 At Prestige Dental, we promise to provide the best oral care for your child. We have an experienced dental staff that will make your child’s first dental visit a happy memory! Visit us in Pasadena to learn more.